Essentially, the section applies where the value of the asset given in consideration for the shares issued is different from what it would have been had the transaction been between independent persons acting at arm’s length. Where the market value of the asset before the disposal exceeds the market value of the shares issued, the excess is deemed to be a capital gain for the company issuing the shares. The amount of the excess must also be applied to reduce the tax cost of the shares in the hands of the subscriber. Where the market value of the shares after issue exceeds the market value of the asset given in consideration, the excess is deemed to be a dividend in specie paid by the issuing company. 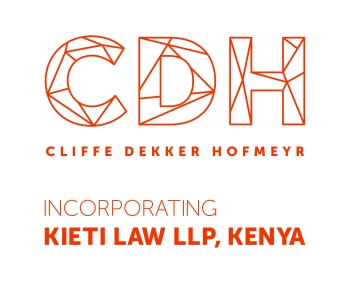 It should also be noted that s40CA of the IT Act provides that where a company has received an asset in return for the issue of shares, the company is deemed to have incurred expenditure equal to the market value of the shares immediately after the acquisition. It is now proposed that some of the anomalies that could arise from the application of these provisions should be corrected. Specifically, where a deemed gain has been triggered due to the application of s24BA, and s24CA deems the expenditure in respect of the asset to be equal to the market value, double taxation could occur if the asset is subsequently disposed of. In addition, the issue of determining the market value of shares will also be addressed in the case of asset-for-share transactions in terms of s42 of the IT Act. Where an asset is transferred in terms of an asset-for-share transaction, the deferred tax liability in respect of the asset may arguably be taken into account in determining the market value of the shares. It is proposed that any difference in the value of the shares due to the deferred tax liability should not be subject to the provisions. However, the seller can still declare a substantial dividend.